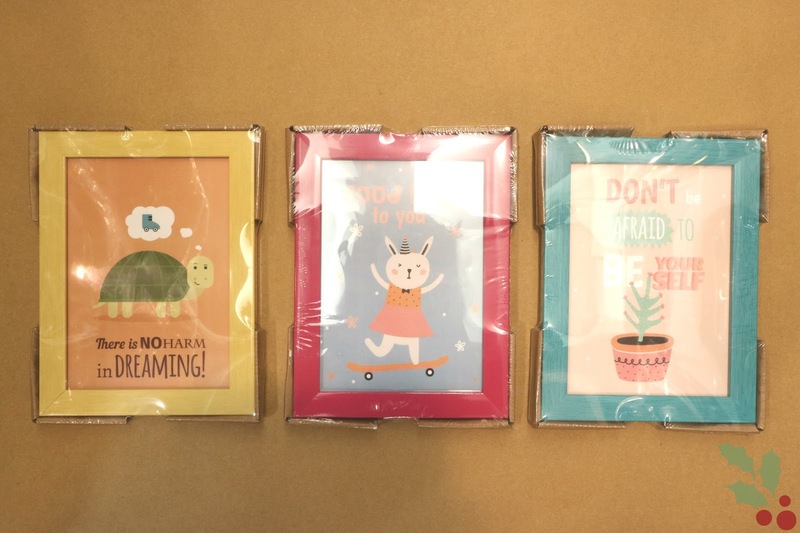 SM Stationery: 7 Gift suggestions! 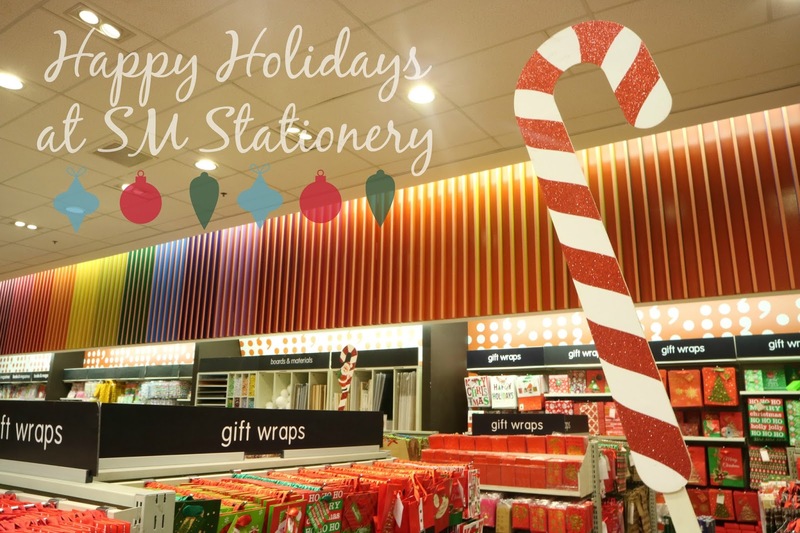 Gone are the days when SM Stationery is just the place where you get school/office supplies. Now, they have it all for you! What blew me away was the various types of Christmas gift wraps that they had! From bags, boxes to cute tags, they have so much of it! Picking the Christmas wrapper alone is already exciting! You can pick a certain theme for your friends and family! Plus, the price is pocket-friendly! Imagine, Php 50 for 3 rolls of wrapper! Such a steal! 1. 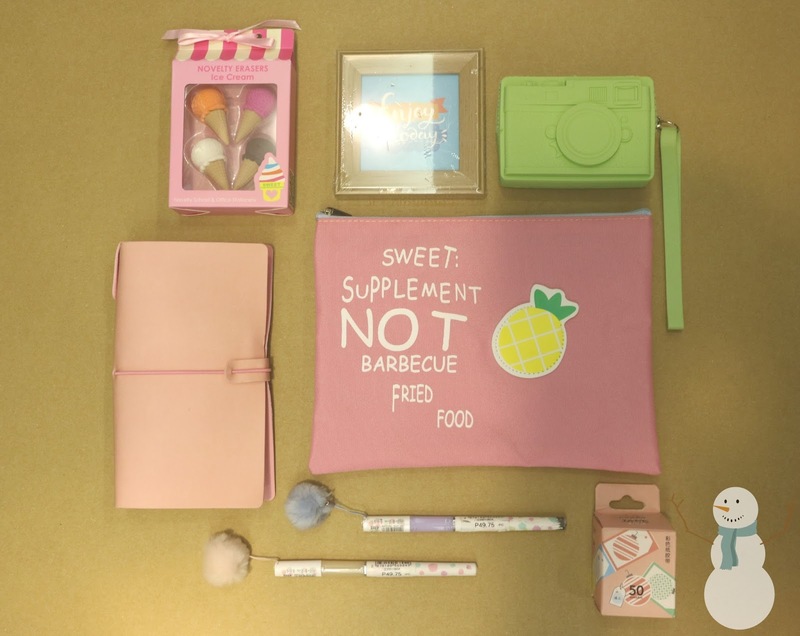 For your journaling and kawaii-loving friend, these items would definitely make them merry! 2. Have a friend who loves traveling and adventure? 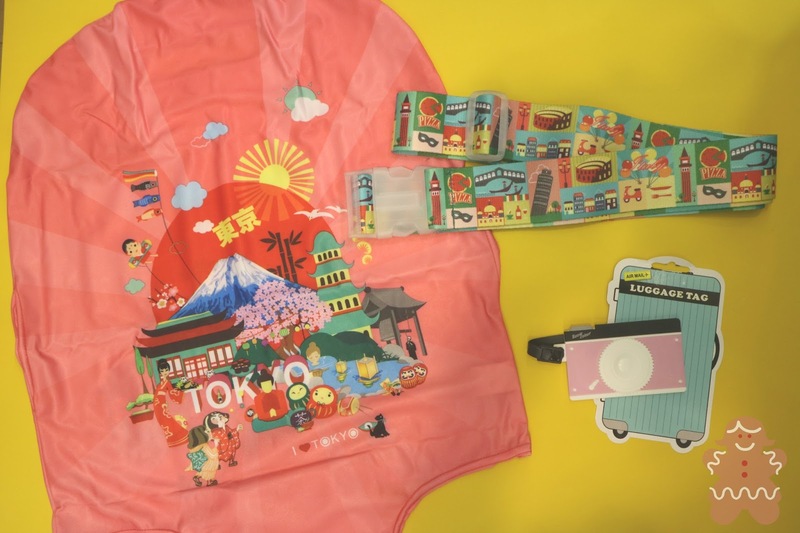 Get them these cute travel set! 5. Next up, to those family members or friends who love calligraphy or creating things, get them brush pens, fountain pens, lettering books and pads! 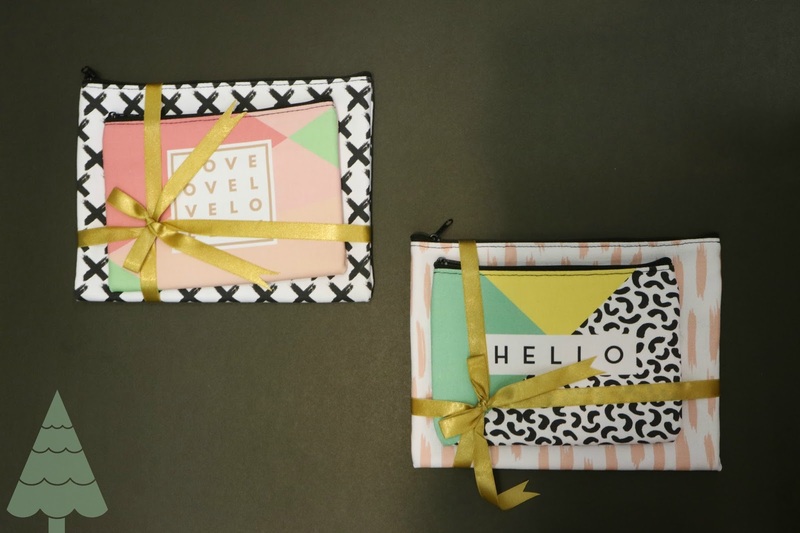 :) Not only are these super nice gifts, but also encouraging them to keep up the creativity! 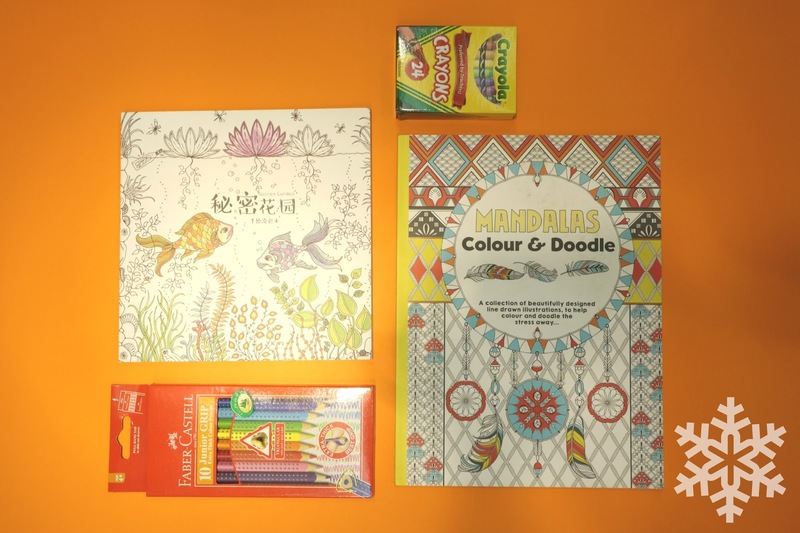 These are just a few of the items you’ll find at SM Stationery. There are loads more to choose from. So, if you want to see more, visit them at your nearest SM Department store and start ticking off those Christmas list!